With the news that captain Kevin Nolan is set to sign a new deal at Newcastle, manager Alan Pardew will be hoping other star players put pen-to-paper as he looks to rebuild his squad for the 2011/12 campaign. Football betting pundits note how midfielder Joey Barton and defender Jose Enrique are both out of contract in the summer with a whole host of clubs chasing their signatures following impressive performances in the top flight. 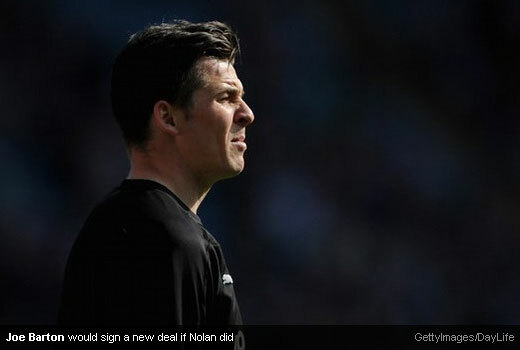 Barton, who originally said he would sign a new deal if Nolan did, should keep to his word and renew his contract in the summer while Enrique’s future remains in doubt as he continues to be strongly linked with a move to Liverpool. The Spanish defender played a major role in his side’s promotion back to the Premier League and has continued to excel this season as Newcastle cemented their top-flight status. Barton and Nolan have formed a formidable partnership with an energetic and aggressive approach that has given Pardew’s side steel and determination in the midfield region. Pardew not only needs his current players to pledge their future’s to the club but he also has a huge task in the summer to try and attract players to St James Park with the money raised from Andy Carroll’s £35 million move to Liverpool. His number one priority has to be signing a striker following this season’s lack of activity in front of goal. After Carroll’s departure to Anfield and Shola Ameobi’s facial injury, the Toon Army’s striking options were limited with Pardew having only youngster Nile Ranger, untried Leon Best, out-of-position Peter Lovenkrands and veteran Shefki Kuqi, who signed until the end of the season, at his disposal. Newcastle’s strike force lacked fire power and a striker who could find the net on a regular basis which ended any hope of progression into the Europa League places this season. They relied too heavily on the contribution of Nolan, who is the club’s leading scorer with 12 and when he was absent, it showed. It is unknown how much of the £35 million raised from Carroll’s sale Pardew will get to spend, but it is needed to be spent wisely if Newcastle are to emulate this season. 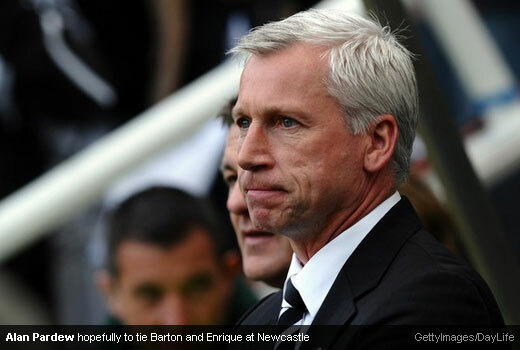 Those looking to win football bets will agree that a couple of strikers, a winger, a central midfielder and a defender would see Pardew’s squad improve drastically. If Pardew can tie Barton and Enrique down to new deals and bring in some quality new additions, Newcastle will have a decent squad to make an assault on the Europa League places.